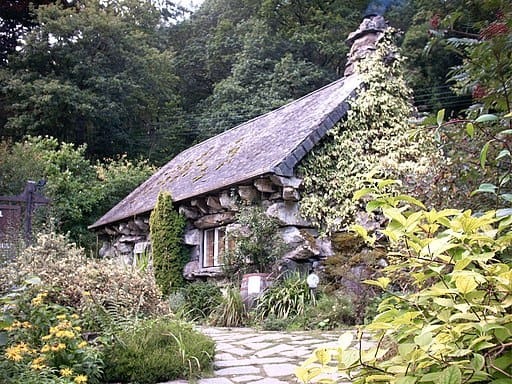 Money will always be an issue so it’s understandable why people would prefer cheap landscaping, or will attempt to turn a major landscaping need into a DIY project. Unfortunately, landscaping is more complicated than just shoveling dirt or mixing cement. You would think that you are saving a lot if you go with cheap options, but you are actually setting yourself up for a huge headache and even more expenses. You also need to worry about the damage you’ll do to your property. And repairing damages will cost a lot of money. Is Cheap Landscaping Really Worth It? Of course, we know that different landscaping providers will try to reduce their rates in order to compete with each other. That is perfectly fine. What we are advocating against is property owners using price as the sole determining factor in the contractor selection process. This is a very harmful idea for a number of reasons, chief of which is that it starts a race to the bottom. Lack of expertise – workers that are skilled, knowledgeable, and experienced command higher wages. So a landscaping firm that’s trying to bring down prices will only hire workers who lack experience and skill, since they are the ones that are affordable. Do you really want sub par workers to do your landscaping? Sub par equipment and materials – similar to workers, the really good landscaping equipment will cost a premium. Contractors that are trying to cut costs will buy cheap equipment. These cheap equipment will perform poorly, and that translates to bad landscaping jobs. First is to be realistic. The more complex your landscape design, the more expensive it will be. So don’t try to go for ridiculously convoluted designs if you are worried about your budget. Go for something more simple and affordable. 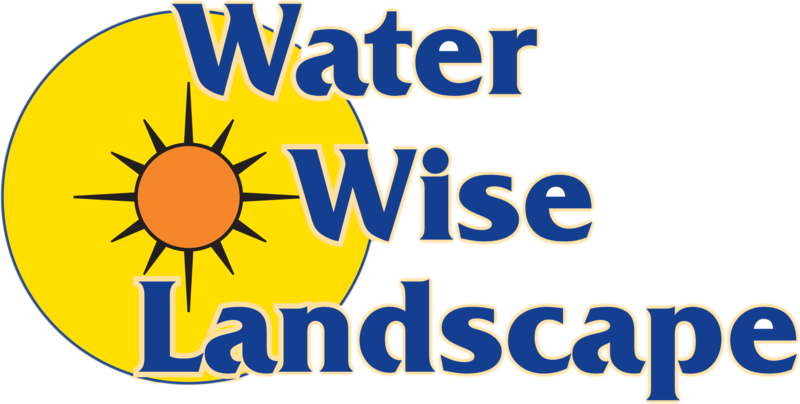 Second and more important course of action is to find a reputable, caring landscaping company like Water Wise Landscape. A good landscaping company will listen to your concerns and will work around your budget. They will try to provide services that are custom-tailored to your budget, without sacrificing the quality of materials and labor. All you need to do is be open to suggestions, honest, and willing to work with them. 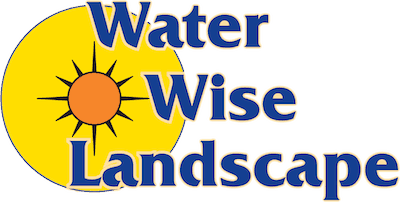 Contact Water Wise Landscape now and you’ll get a FREE quote.